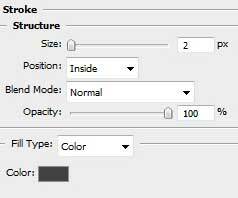 This tutorial will teach you how to create a beautiful dark menu that actually looks different from the usual normal web 2.0 styles displayed across the web while keeping a minimalistic, clean feel. 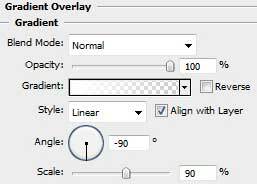 Begin by representing a new file of 800×600 px and 72 dpi. 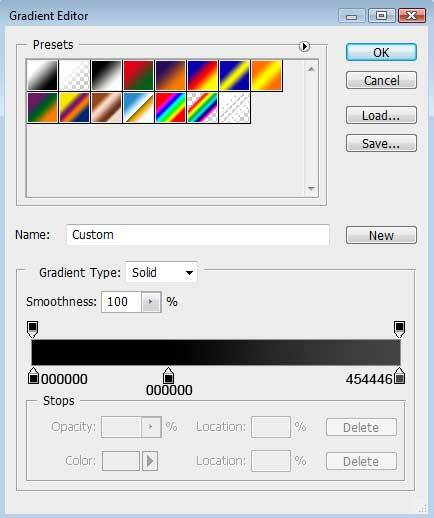 Select then the Paint Bucket Tool (G) to fill the new file with black color. 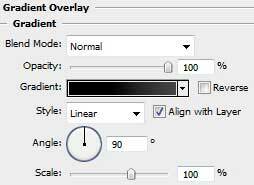 Make three copies of the indicator’s layer, changing the color of the copied layers on #58595B. 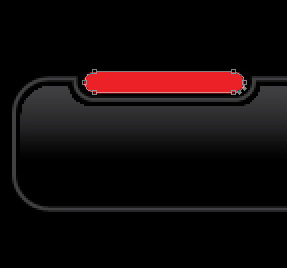 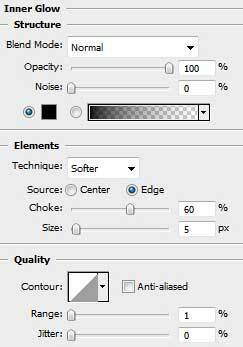 Using the Rounded Rectangle Tool (G) (radius of 15 px), try to draw a highlight on the indicator representing the switching on button.